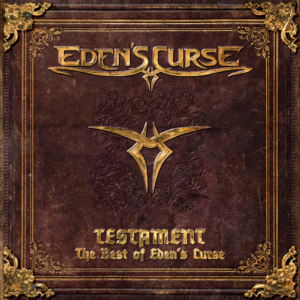 EDEN’S CURSE release ‘TESTAMENT – THE BEST OF EDEN’S CURSE’ today, 2nd November. ‘Testament – The Best Of Eden’s Curse‘ will be released by the band’s long time label AFM Records on 2nd November 2018 and is a two disc CD set that features 14 songs, covering all five studio albums, on CD1 and a bonus disc ‘The Best Of The Bonus Tracks’ on CD2, which includes a brand new song ‘Forever’. 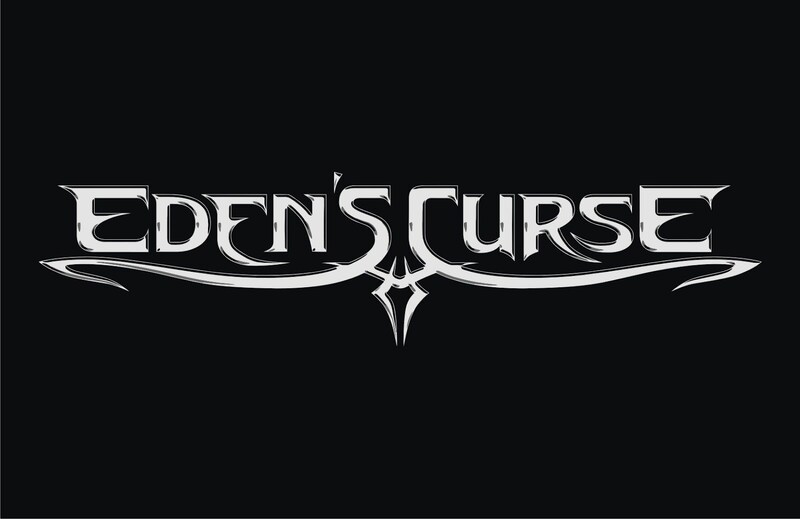 EDEN’S CURSE released their brand new single & lyric video ‘Forever’, taken from their album ‘Testament: Best Of Eden’s Curse’. 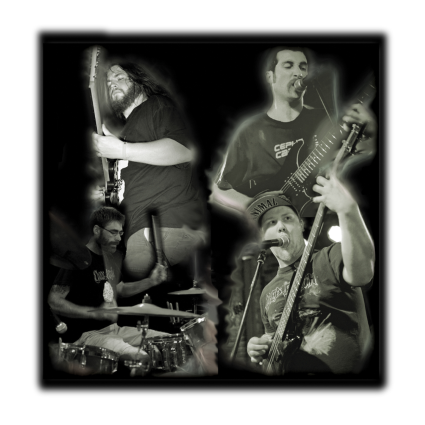 ‘Forever’ was written by Paul Logue and Thorsten Koehne, mixed by the band’s former drummer Pete Newdeck (Midnite City, Tainted Nation, Steve Grimmett) and mastered by Harry Hess (Harem Scarem band). Mixed & Mastered by Dennis Ward. 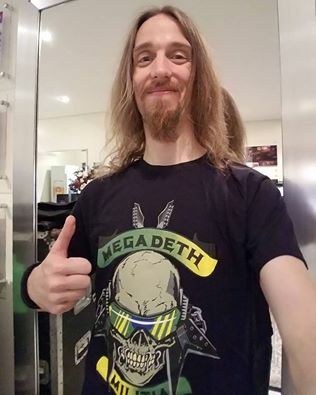 “We have two very definite periods of the band, with two vocalists, almost like the Old and New Testaments, which was the influence behind the title and the artwork. Working closely with AFM we compiled a one disc collection that flows exactly like a concert setlist and gives the new listener a perfect introduction to our music and the avid fan a collection of the greatest songs in our arsenal“ stated bassist/founder Paul Logue. 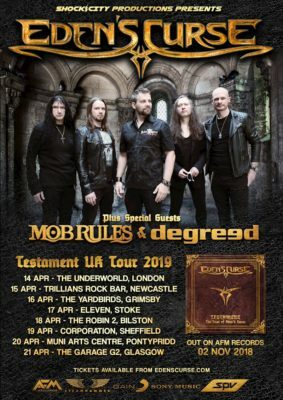 ‘Testament – The Best Of Eden’s Curse‘ will be released by AFM Records on 2nd November 2nd 2018. 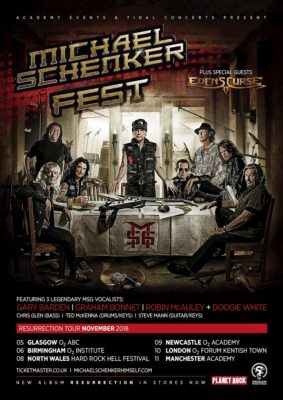 EDEN’S CURSE announce their return to the UK as special guests to Michael Schenker Fest on their ‘Resurrection UK Tour’ this November. 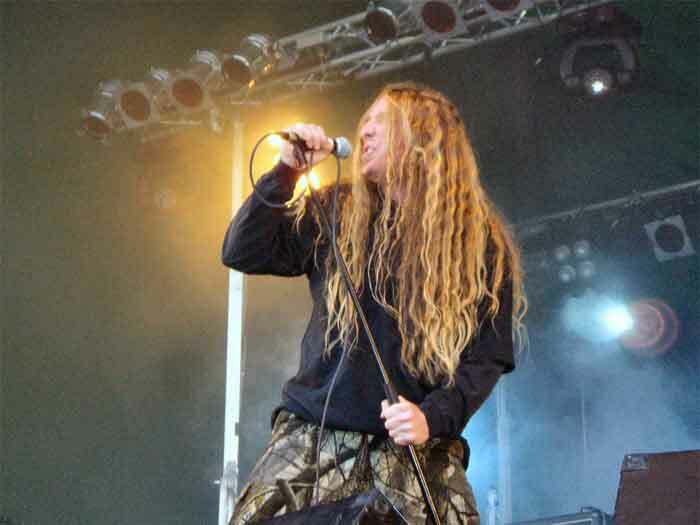 The run will also take in an appearance at the Hard Rock Hell Festival, the band’s first since 2009, a headline show at Fuel Rock Club, in Cardiff, Wales, Winterstorm festival & Winter’s End festival.